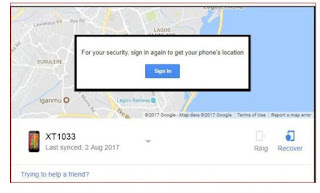 As long as your device is connected to your Google Account, you have internet access, you have location turned on and ADM is set to locate your device before it disappears, then there is still a chance that you can recover it. ADM can tell the location of your device by default unless you have disabled this in settings. To locate your lost phone with ADM simply visit android.com/find on your PC, sign into your Google account and select the particular device you are searching for if you have more than one. Erasing all the data on your device. If you do not have access to a PC, you can also download the “Find My Device” app from Play store on another phone. Unfortunately, if your phone is turned off, ADM can only tell you the last place your device was seen. You can also use a similar feature on Apple devices to find your iPhone. Other than the built-in Android device Manager, you can also install other third party phone tracking app on your device before you lose it. 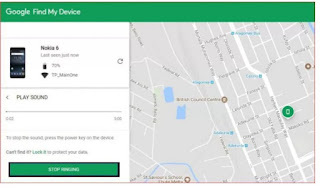 Like the Android Device manager, most of these third-party apps can help you locate, lock and erase data on your phone, however, they also come with some other interesting features that can make your phone search easier. Cerberus anti-theft, Family Locator and Lost Android are some popular phone tracking apps with other cool features. If your device is already linked to your Google account, you can simply type “find my phone” in the Google search bar and select the first search result. Once you are signed into your account, you can locate your device and opt to either make it ring or go ahead and choose the recovery option. 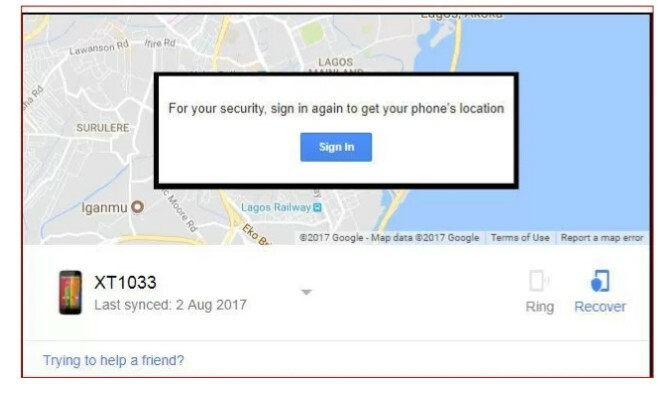 Of course, you will need your device to be signed into your Google account and connected to the internet to do this. However, Google also sends a notification to your phone after your device has been located. Doesn’t sound like a very good idea if your phone was stolen. If your phone was stolen and the thief turned it off or did it a factory reset, it may be impossible to recover your phone through the previous methods already discussed. Your best shot at finding your lost phone is through its IMEI (International Mobile Equipment Identity) number and you may need the help of your network operator and the law enforcement agencies to get this done. 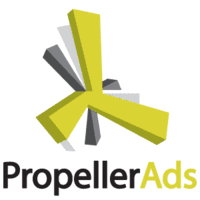 You can also track your IMEI number through a database of lost and stolen phone. Computer village launched a unified database for this a few months ago. You can find your IMEI number on your phone pack, behind its battery or simply dial *#06#.